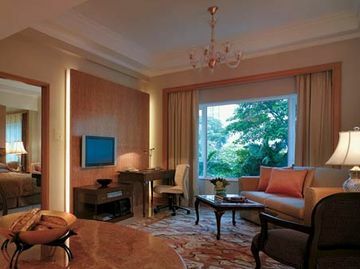 Arriving at Shangri-La Hotel, Singapore, you will leave the hustle and bustle of the city behind you. 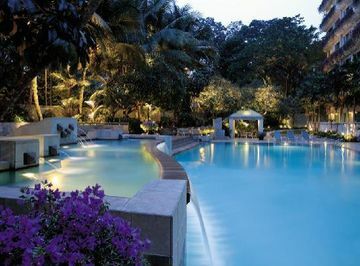 Set amidst 15 acres of lush greenery, Shangri-La Hotel, Singapore is a place like no other. Consistently voted as one of the best hotels in the world, this is where the legendary Asian hospitality of Shangri-La began more than 40 years ago. The story continues with you. With luxurious guestrooms and suites in three distinctive wings, serviced apartments and residences in four-storey villas, this is where you will find your own Shangri-La. 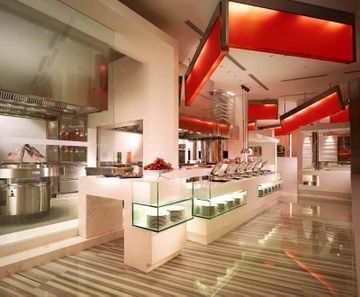 Shangri-la Apartments & Residences is located in the heart of the city, Shangri-La Hotel, Singapore is just a short walk to the city?s main shopping, entertainment and dining district. 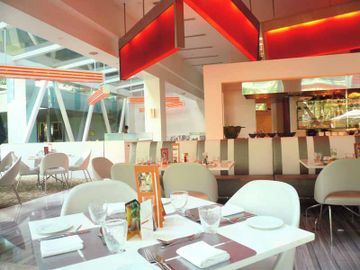 The hotel is well situated within Singapore?s extensive network of buses and trains, and it is only a 10-minute drive to the CBD and 30 minutes to Changi International Airport. Standard 1,2, and 3 Bedroom Apartments blend thoughtful layouts with enticing recreational options. 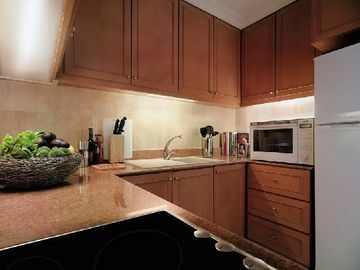 Fully furnished apartments are well-appointed with crisp, contemporary design in earth tones. 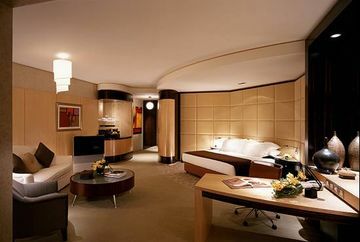 Residents also enjoy privileged access to all facilities and services of Shangri-La Hotel, Singapore during their stay in these short-term apartments. 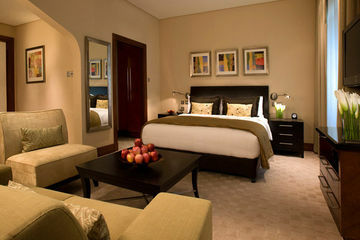 All rooms are surrounded by bougainvillea planters, which give their interiors a bright and sunny feel. 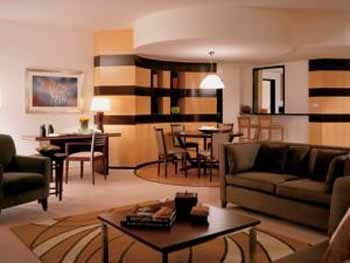 High ceilings and chandeliers further enhance the overall elegance of each unit. Breakfast, Lunch, and Dinner are available at this property.